Attorney John B. 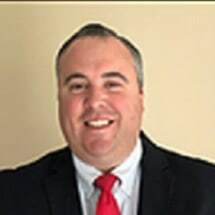 Seed has been practicing criminal law in Massachusetts for his entire career, first as a Suffolk County Assistant District Attorney supervising the Brighton District Court and now as a state-wide criminal defense attorney based in New Bedford, MA. He takes pride in giving every one of his clients the same intense focus to details, no matter the charge the client is facing. His years of training and courtroom experience in the areas of criminal law and OUI law have provided him with a unique skill set. Those skills, when combined with his hard working and determined attitude, have contributed to an outstanding record in the courtroom.